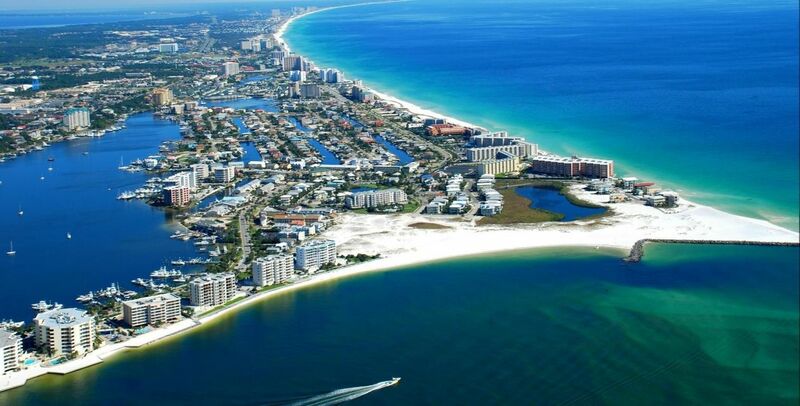 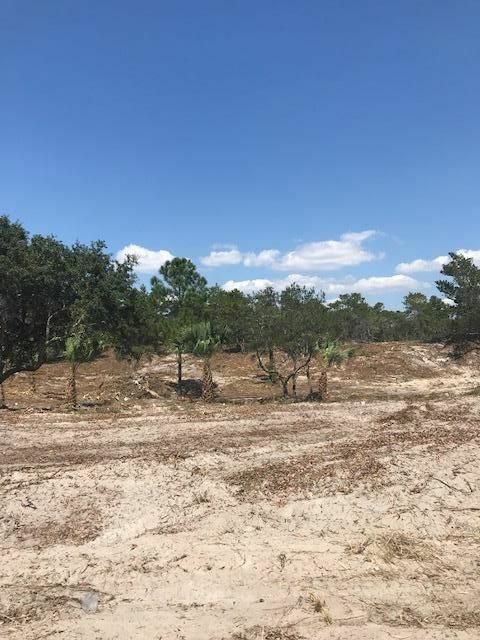 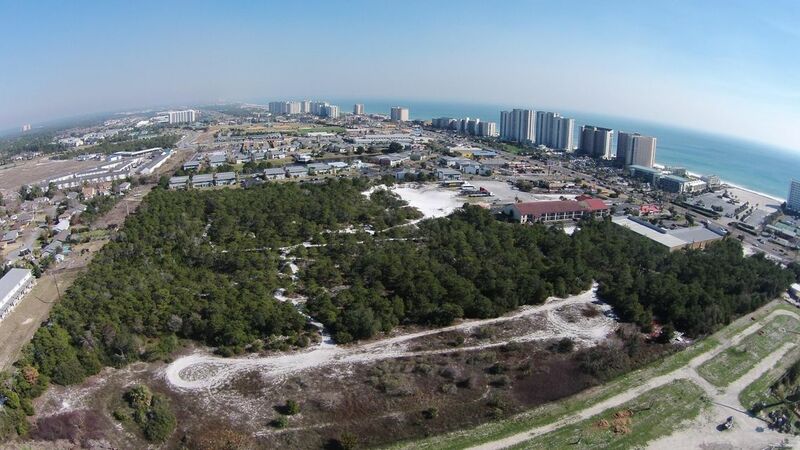 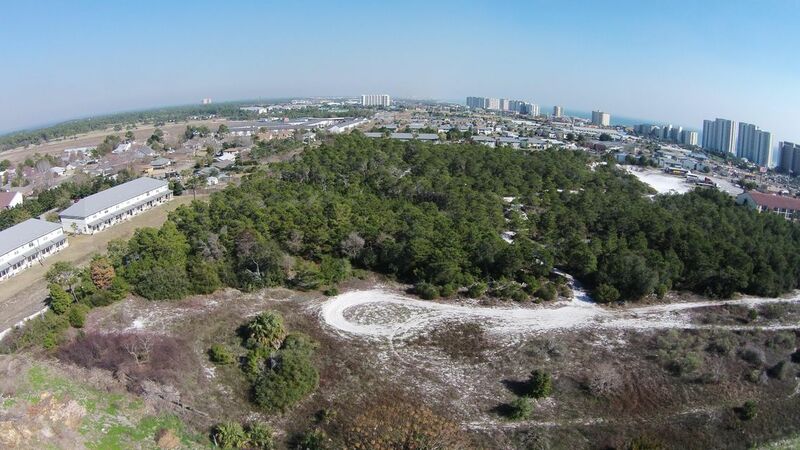 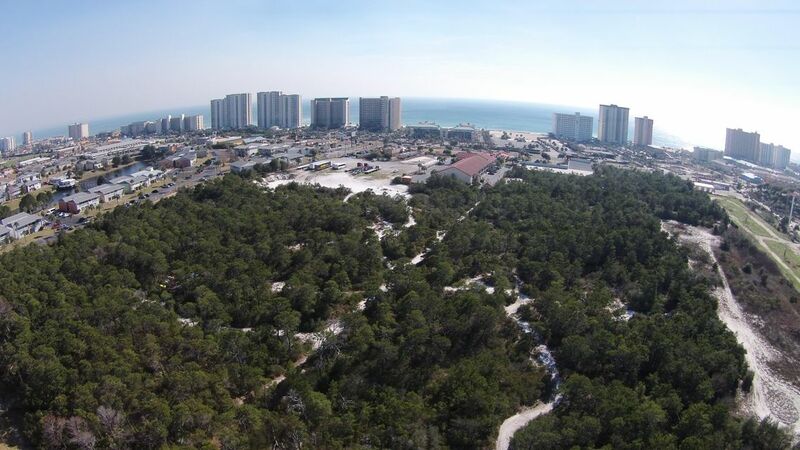 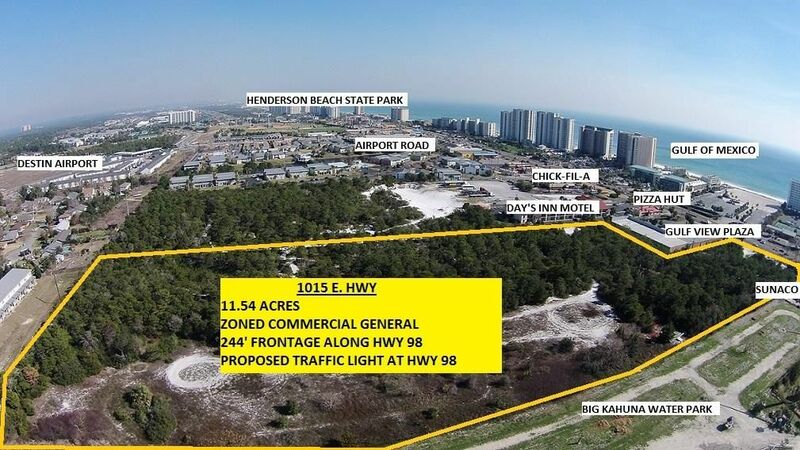 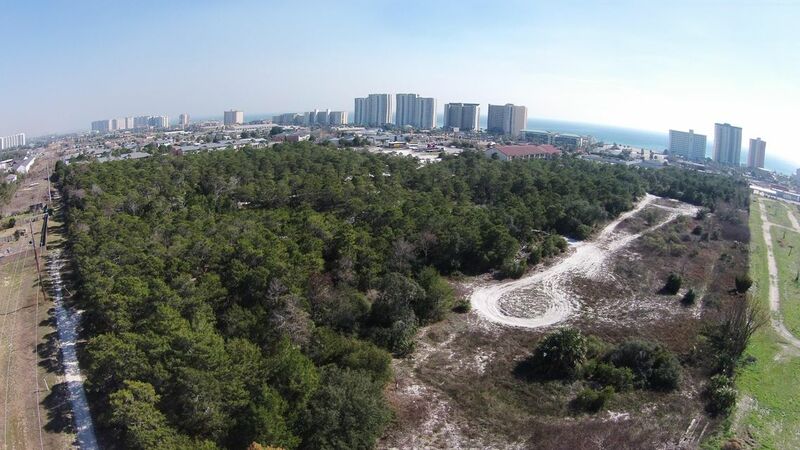 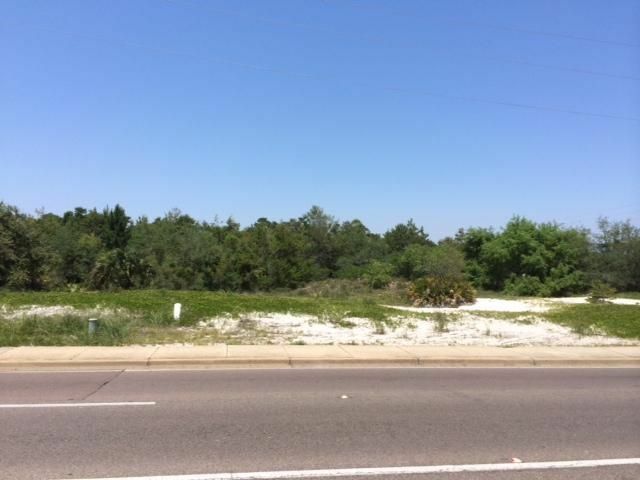 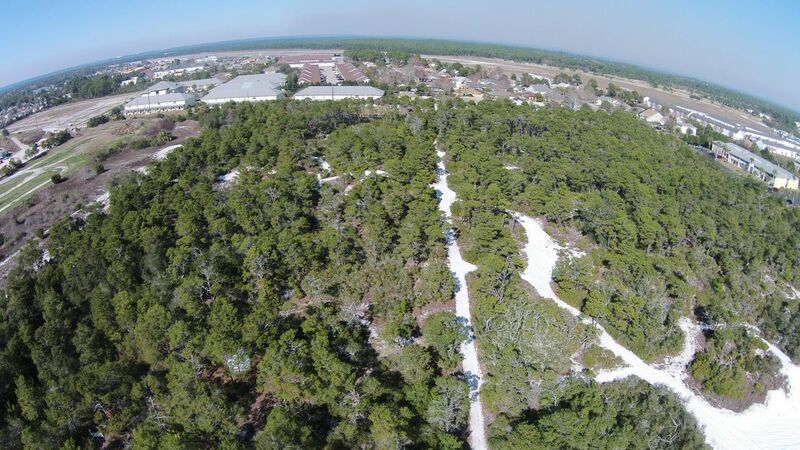 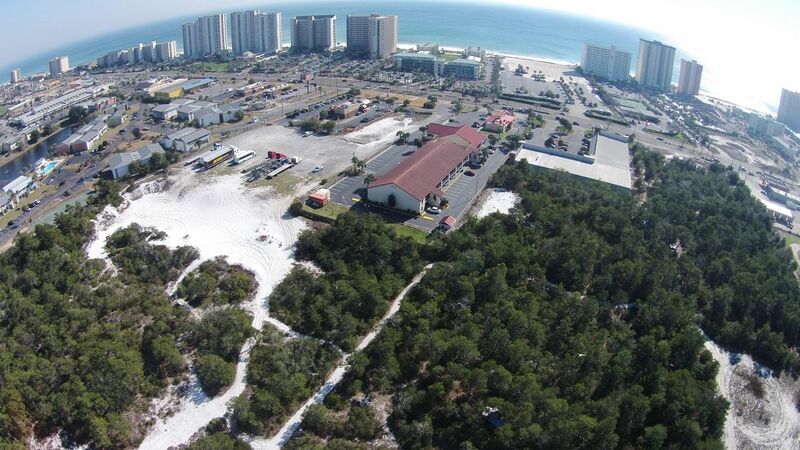 The largest parcel of land currently available in Destin fronting Hwy 98. 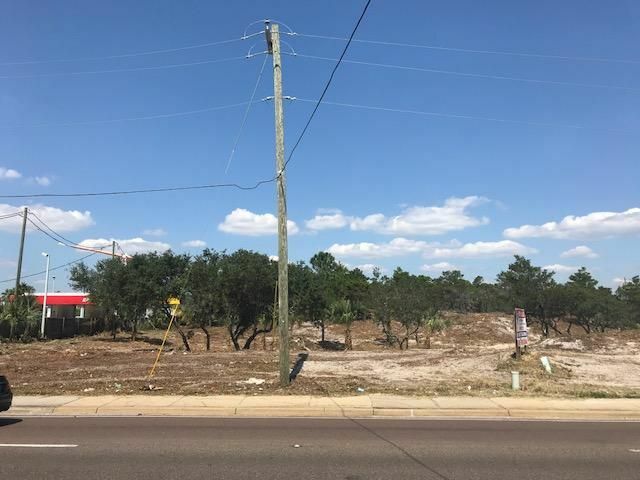 This parcel is 11.54+/- acres located on north side of Hwy 98 E across from the Gulf of Mexico and on east side of Big Kahuna's next to Sunoco gas station and west of Gulf View Plaza. 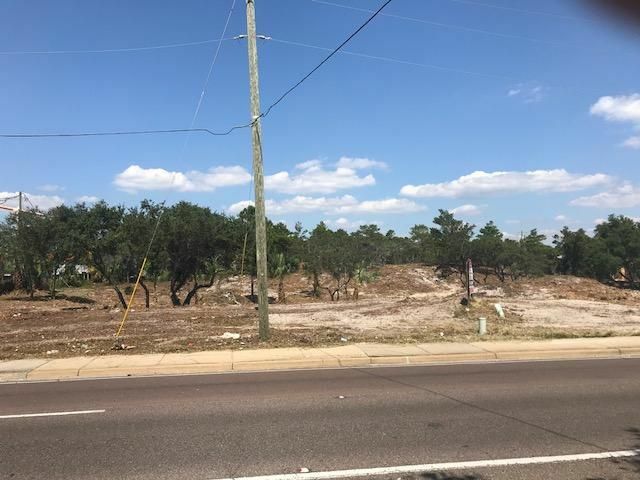 PROPERTY HAS 244' OF ROAD FRONTAGE WITH POTENTIAL OF LOT BECOMING A CORNER LOT WITH 1277' ADDITIONAL ROAD FRONTAGE ALONG WEST SIDE OF PARCEL. 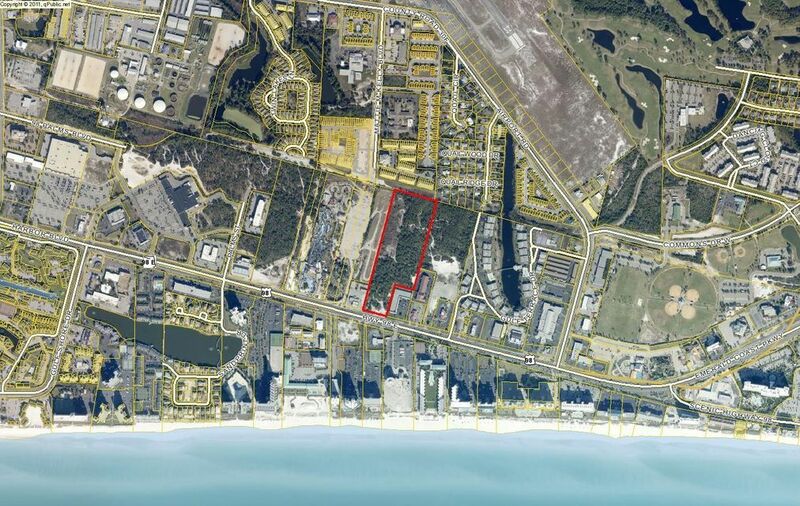 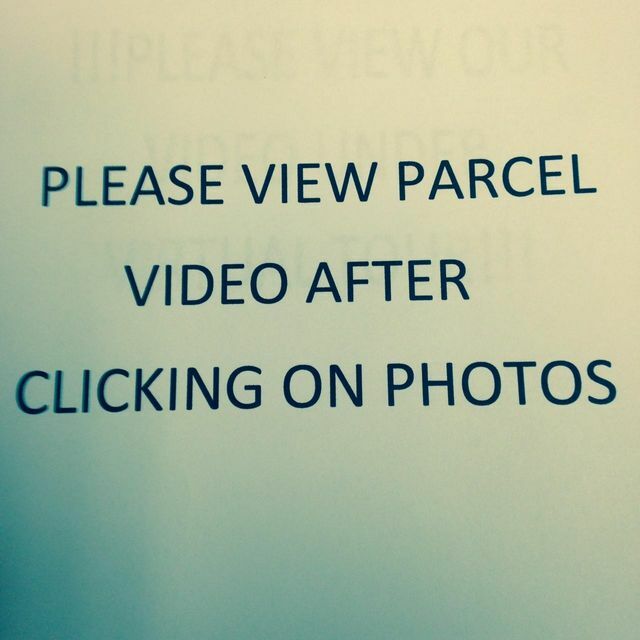 CALL BOBBY PARISH FOR ANY ZONING QUESTIONS.